Fast flowering variety for lovers of marijuana Indica. Indeed, in their genetics Black Domina Fem contains about 95% Indica-genes as well, it has a nice pedigree. 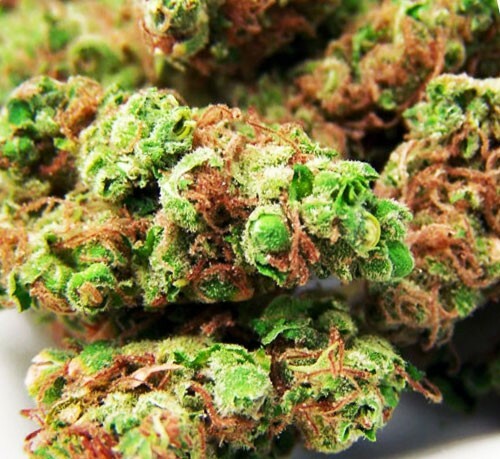 For this reason, and yet because of its unforgettable flavor, this type of cannabis is selected and beginners and experienced cannabis growers. Compact bushes a marijuana grow moderately high and very cute. Specific varieties indichnyh broad, dark green leaves are painted in noble purple hue. By the end of flowering (about the 50th day of disembarkation) will melt buds sticky, resinous, with bright orange fibers. 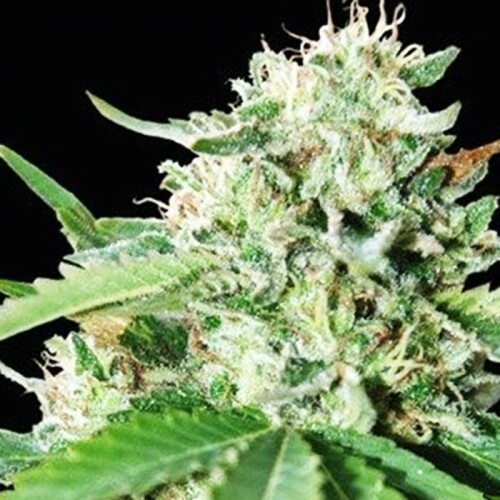 Store Sunflower Jar provides the opportunity to purchase luxury marijuana seeds Black Domina feminized and grow in their groubokse excellent, only female bushes favorite in many varieties. This variety of marijuana, many growers are selected because of its high yield, for the cultivation for commercial purposes. Plants to be not very high and compact, will grow well in the cultivation of their method of SOG. Shrubs usually do not exceed a height of more than one meter, but experienced cannabis growers are advised to maintain a short growing season, and then to translate Rastko in color. It should be noted that as with any representative of Indica, Black Domina Fem loves hot climate. Therefore it is necessary to monitor the humidity in the room and do not transfer the plant. Excess moisture can cause the appearance of mold and fungus. But, as practice shows, to cope with cultivation of elite plants can and novice gardener. 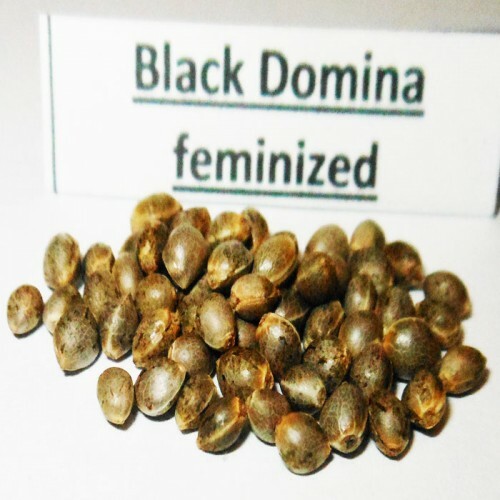 Unique, unforgettable taste qualities offered to all Black Domina, who decided to try it. Incredibly sweet to the taste, but with a dense, thick smoke, he bears yet piquant bitterness, sharpness, which is present in the berry flavor variety. Pleasant whole-body relaxation and elevation of thought gives smoking marijuana this wonderful species. Moreover, exposure has a pretty long time. That is why this cannabis is often used in medical applications.